As we approach the first day of Spring (March 20) and the upcoming HOT spring and summer markets, availability of homes in certain price ranges of the 2018 Walton High School Home Inventory is very low! This low supply makes it difficult for buyers especially if they are not well prepared and working with an East Cobb market expert, and it has also caused prices to steadily increase to 6% above 2017 prices. Call us or click for a free market analysis if you’re planning to sell your home in 2018, and learn about our outstanding marketing plan and exceptional seller results in East Cobb – a 96% list to sell ratio, while setting many top 5 and neighborhood price records. Through a combination of creativity, superior marketing, and advanced qualifications versus the typical agent, we have bested small and large brokerages alike, in both good and bad markets, and our proven track record of getting home sold, and sold for more money, is consistent over an amazing 18 year period! 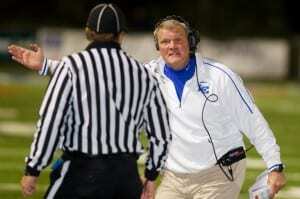 The Escalation Clause: One Option to use in a Bidding War. If you’re considering buying a house in an area where homes are flying off the market and bidding wars are common, (such as we have had a few time in Atlanta over the last few years) a well crafted escalation clause in your offer can be an important strategy to use in multiple-offer situations. An escalation clause allows your offer to automatically increase by a certain amount in response to a competing buyer’s higher bid, with a maximum offer price stated in the contract. Here’s an example of how this strategy works: Say you offer $250,000 for a house. In your escalation clause, you specify your bid can automatically go up by $2,000, with a maximum offer of $268,000 for example. When another buyer bids $252,000, your lower offer doesn’t lose out right away as it normally would, because the clause automatically escalates it to $254,000. Of course there are several important considerations to make before using an escalation clause. Will the house still be a good deal at the maximum price, and will it appraise in case your offer escalates to the maximum price in your clause? Will the seller/bank accept your offer with an escalation clause? Above all, you’ll need to ensure your mortgage approval/pre-approval amount covers the maximum price increase listed in the clause. It’s imperative to talk this strategy over with a knowledgeable agent to make sure it is a viable option for the home in question, your situation, and the market, and then run this plan by your lender before deciding to use an escalation clause. The Bottom Line: a lot of buyers miss out in competitive low inventory markets and trying to submit an ordinary offer in a bidding war situation is one of the ways that happens. But with the right strategy and one that makes financial sense, you may be able to win an offer on a home you really like – even in this kind of environment. 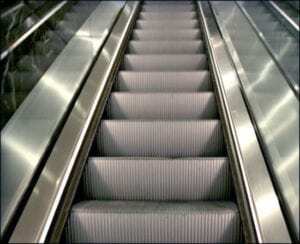 The right options and strategies can give you an edge in any market – the key is having an agent who understands strategies like the escalator clause. 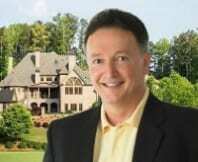 Contact Robert Whitfield 678-585-9691 with questions or to discuss his elite level Buyer Representation Services. 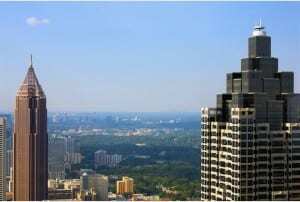 Atlanta Home Price Rebound Percentage Not Too Shabby at 94.86%! According to Homes.com, about 55 percent of the top 300 housing markets in the US have now fully recovered lost values since the housing crash of 2007-2012. And as you will see below, Atlanta has recouped almost 95% of its post crash high home price levels – even more equity recoup has occurred with the right homes in the right areas! 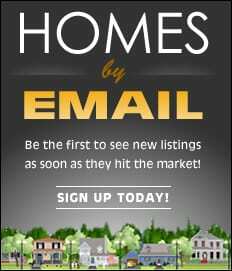 Homes.com®, released its July 2015 Local Market Index, a price performance summary of repeat sales in the top 100 markets, and the companion Midsize Markets Report for the next 200 largest markets. Among the nation’s top 300 markets, 166 or 55 percent have now achieved full price recovery — 24 more than the 142 markets reported in June. We’ve reached an important benchmark in the U.S. housing market with the majority of the nation’s top 300 markets recovering at least their peak prices. Most homeowners in these markets have now regained lost equity from the housing crash, and we’re seeing good progress toward restoring equity to the remainder of the nation,” said David Mele, president of Homes.com. As of July, 50 out of the top 100 markets had shown a complete price recovery. Richmond, VA rebounded at 100.18 and became the 50th market among the top 100 to achieve that status. The South continued to dominate recovery among the top 100 markets in July, with 23 markets recovered, followed by the Midwest with 11 markets fully recovered. Both the West and South had eight markets each that have achieved rebound status. ATLANTA HOME PRICE REBOUND STATS as of July 2015 – Excellent! Peak Housing Values Date – April 2007, Peak Trough (low value) Date – March 2012, Peak-to-Trough Decline – 41%, Year over Year Value Change as of July 2015 – 5.56%, Percent Market Value Recovery: 94.86%! That is very good performance for such a large area and with such a diversity of markets which span from those with very good value retention trends, to those that are not so great. 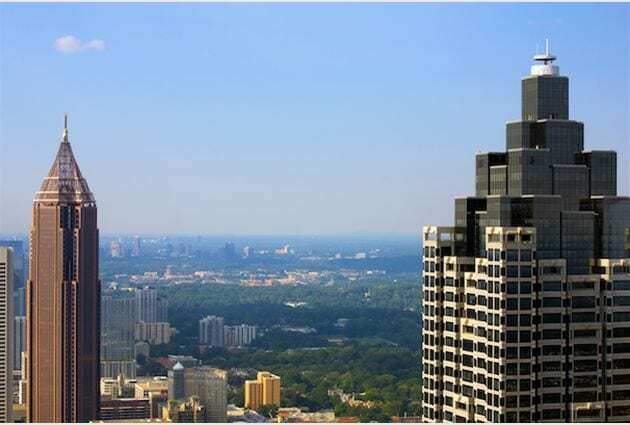 Of course when looking at stats for very broad areas, like the entire Atlanta MSA, such reports factor in everything – the good performing market areas to the not so good. When you drill down, you can find micro markets with the potential to exceed even 100 percent recovery – especially when a property is in top condition, located in top school systems, and has superior marketing and an agent with strong negotiation skills. It is all about knowing how the find and interpret the data. These broad recovery percentage figures are good news for the Atlanta market, but they must be used with caution. For example, it would be a mistake for a seller to use this report and make the assumption that their home may sell for 94% of its all time 2007 high value. It may not sell for nearly that figure, or it may well exceed it. 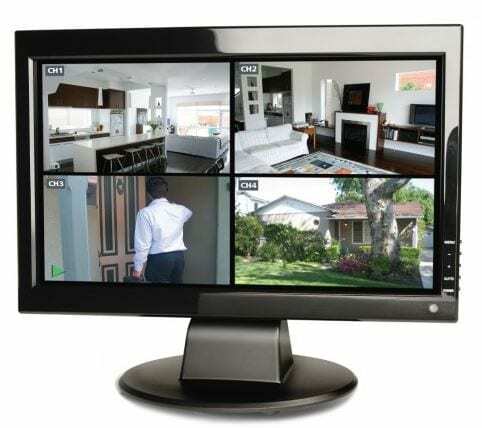 There are many variables to consider – some the seller can control, some the seller has no control of at all. 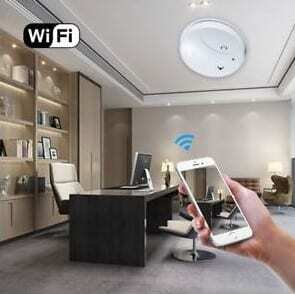 For example, the property location, the current market trends, and performance of the micro market, are all completely out of the sellers control. The seller does have control of two critical things however – the overall condition of the property and how well it shows, and choosing the right agent – the agent with the best overall skills, abilities, marketing plan, and track record. The abilities of the agent to give the owner correct advice, to market and position the property effectively are paramount to help a seller net the most money possible, just as the degree of experience the agent has (or doesn’t have) to preserve the price – to effectively deal with a host of issues that will come up such as inspections, appraisals and other issues. In the end, the advice, skills, and negotiation abilities of the agent you hire will affect the results you get and success or failure of your transaction. By way of example, during 2013 and 2014 (when the recovery percentage was not nearly so high) I know of some East Cobb and North Fulton homes that sold for a price that was100% (or more), of their all time 2007 high values – I know because I sold some of them, and others were certain special properties that I previewed for and with buyer clients who chose another home. 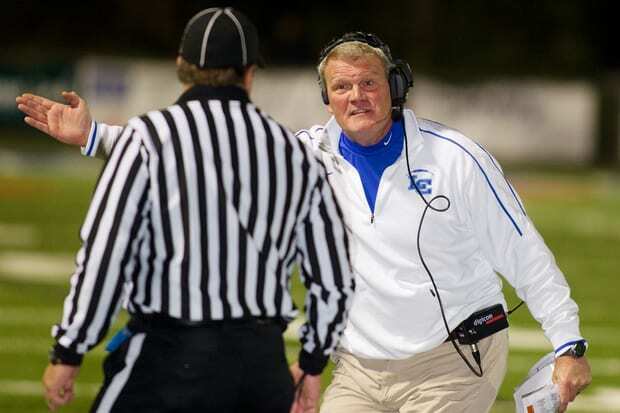 Letton, who resigned as the Knights’ head coach last December, is the new associate head coach and offensive coordinator at Walton High School in Marietta, Ga.
Mo Dixon, a former head coach at Hazard and assistant at Lexington Catholic, is Walton’s head coach. Cherokee Street in the Board of Commissioners meeting room. The link to the Mt. Bethel School zoning application (SLUP-11) is online at http://1.usa.gov/1ea1el0. 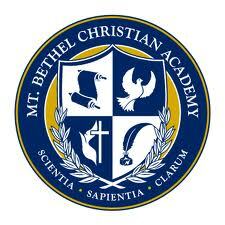 Mt Bethel is a fully accredited private Christian school in East Cobb which serves about 500 families in grades K-8. The school has sought to add classes for grades 9-12 and this zoning will allow the school to complete acquisition of the Blumenthal property for its high school classes. 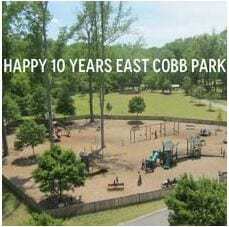 Join Friends of East Cobb Park from 10 a.m.-1 p.m., Saturday, July 13, to celebrate the park’s 10th anniversary. There will be food, refreshments, bounce houses, guest speakers, a disc jockey and entertainment. The founders of the park and the East Cobb Civitan Club will also be honored. Paper Mill Bridge at Soap Creek Closed June 8! As if house hunting wasn’t enough fun with the low inventory, be prepared to detour around the Soap Creek Bridge starting tomorrow Sat June 8, until the new bridge is finished on or about October 25th! The good thing – there will be a new 6 foot sidewalk on the south side so pedestrians will have easy and safe access to the National Park paths. The historic Soap Creek ruins are very attractive – worth seeing if you haven’t seen them. I just got this email a few minutes ago – astonishing rates all accross the board – especially for Jumbo loans. Every indicator is that we in the real estate world are going to have a good 2013. 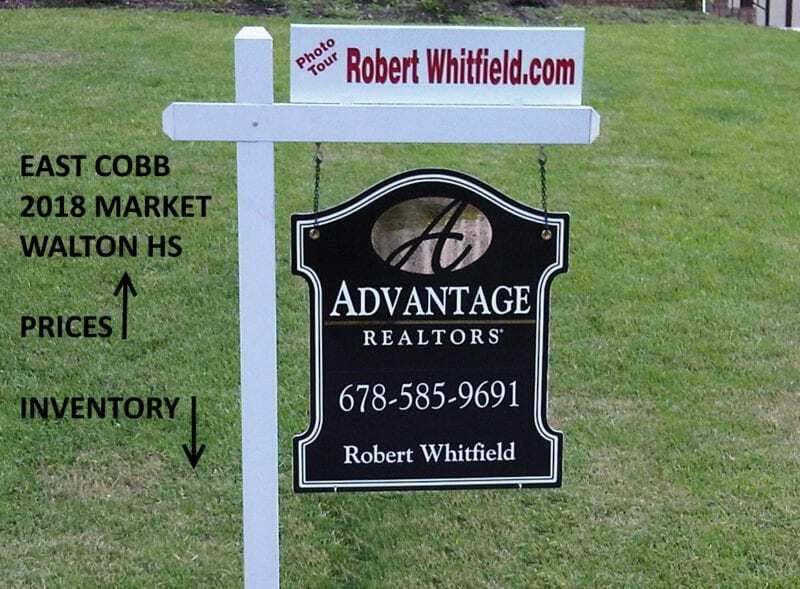 Home prices in the East Cobb area housing market are on the increase and inventory is lower than anytime in the last few years. New construction activity has been the big change over the last year or so – we are seeing more now home construction activity than any time since 2006. 2012 will probably be considered the year that the housing market finally hit bottom and began an upward trend back to normalcy. Home prices, home sales and new home construction all increased while at the same time inventory continued to shrink, and record-low mortgage rates continued. Let’s hope the trend continues! Nationwide Mortgage interest rates continued a downward slide in 2012, reaching historic lows week after week. Record low rates helped the recovery along by attracting more buyers into the housing market and spurring millions to refinance. 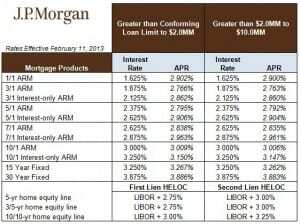 The question is when will rates start to increase? The market continued to clear its oversupply of homes, which had swelled during the housing boom. The drop in inventory is a major reason home prices began to rise: Buyers bid up prices because they had fewer homes to choose from. October’s inventory of existing homes represented a 5.4-month supply, according to the National Association of Realtors. That was 21.9 percent lower than in October 2011 and a six-year low. Short sales were the word in 2012, as lenders continued to embrace that approach to liquidation as less costly than foreclosure. A short sale allows a homeowner to sell his home for less than his mortgage (in other words to sell his home “short” of the actual payoff amount). Short sales of homes in foreclosure are currently on pace to outnumber sales of bank-owned properties. Daren Blomquist, vice-president of online foreclosure marketplace RealtyTrac, said that short sales of properties not in foreclosure also accelerated, accounting for about 22 percent of total sales in the third quarter of 2012. Worries about “shadow inventory” — the supply of distressed properties held back and not released to the market — has loomed over the housing market ever since the financial crisis began. But in 2012, estimates of the size of that inventory continued to shrink, falling to 2.3 million in the second quarter of 2012 from a peak of nearly 3 million in 2010, according to analytics firm CoreLogic. Experts now think that the shadow inventory is probably not going to hinder a recovery, as banks continue to release these properties in a controlled manner over time. Investors had to endure bidding wars in 2012 to win homes selling at bargain-basement prices and convert them into rental properties. 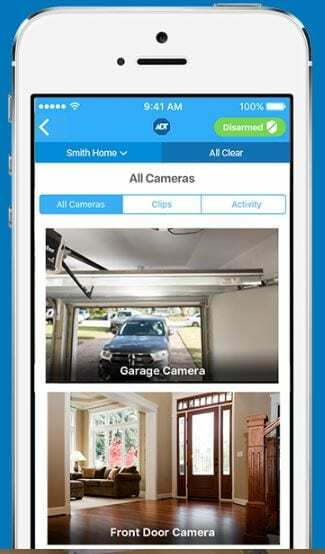 Investors purchased 20 percent of homes sold in October 2012, according to the National Association of Realtors. In Atlanta, getting twenty offers on an REO property has become the norm, and distressed property prices have been on the rise since 2009. It has become harder and hard to find (and win) really good deals, especially in the under $60K price range due to the competition at that price point. “Low vacancy rates and rising rental rates, along with statements by Warren Buffet, helped attract both individual and institutional investors to the single family rental market,” ReatyTrac’s Blomquist said. In most major markets, Atlanta included, new home construction all but disappeared after the market crisis of 2007, as excess inventory made building more homes pointless. But new home construction soared in 2012, and in October reached its highest level since July 2008, according to the U.S. Department of Commerce. In East Cobb alone, at least a dozen new home developments sprang up starting in early 2011, ranging in size from 10 to 20 home enclaves of higher end homes priced over $700K, to larger 50 and 60 home communities in $500’s. Builder confidence is way up too, suggesting that builders will continue to break ground on more homes in 2013. Experts say that declining home inventory amid rising demand from buyers is spurring the spike in construction. “Builders across the country are reporting some of the best sales conditions they’ve seen in more than five years, with more serious buyers coming forward and a shrinking number of vacant and foreclosed properties on the market,” said National Association of Home Builders Chairman Barry Rutenberg. Most experts believe 2013 will see the real estate market continue to improve, and prices continue to increase, but caution that a full housing recovery will depend on the employment situation improving, which is likely to take several more years.